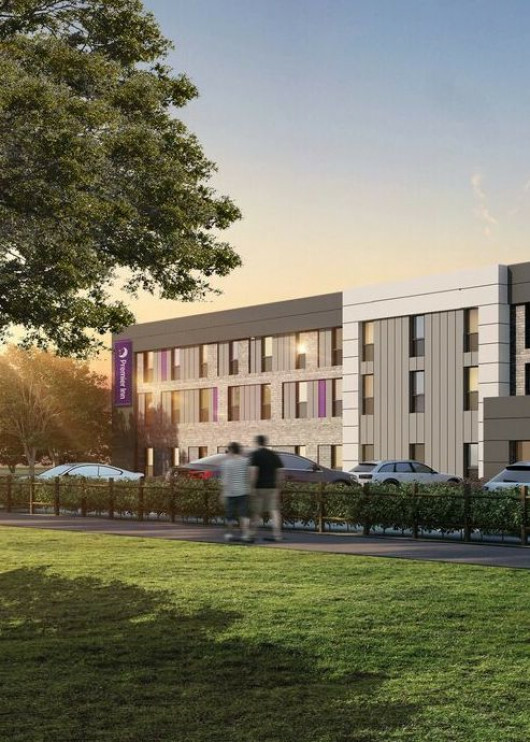 gdm were appointed by Decimus Property to design a new 80 bedroom Premier Inn Hotel and Costa Coffee Drive-Thru on the developing Ashdown Business Park. 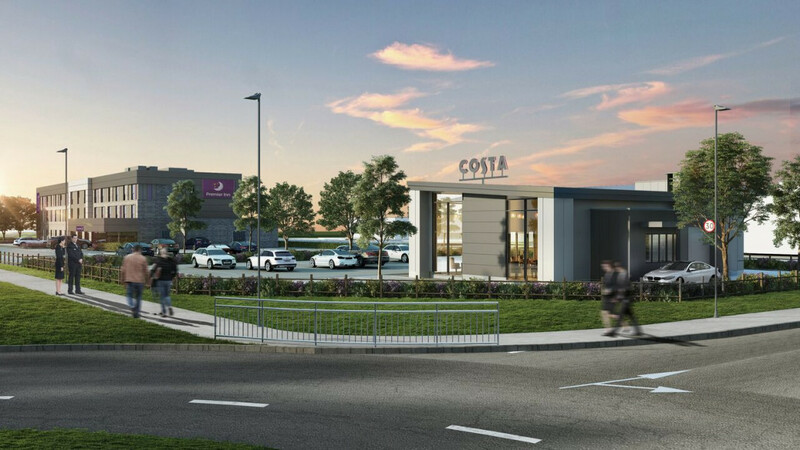 The two buildings, positioned at the entrance to the Business Park, have been designed to not only complement with each other but also harmonise with the existing buildings.The use of a similar high-quality materials palette integrates the proposal with the immediate context and the overall site to provide consistency and a sense of place. The form of the hotel has been highly influenced by the function of the building with its relatively long façade and shallow depth to enable guest accommodation to be positioned in the most effective layout design. It has therefore been important to ensure the building façade is broken up with articulation to give visual interest. Several design features such as cladding projections and hints of colour have been used to give the buildings an architectural identity. 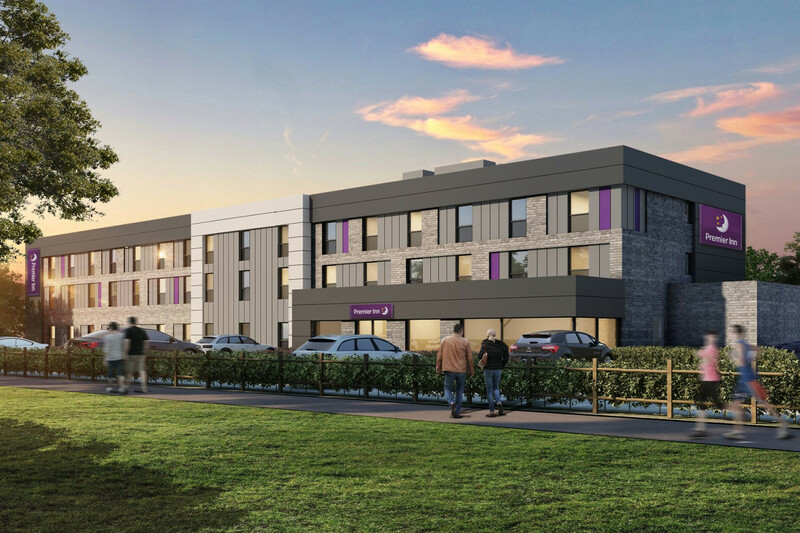 The project is currently in planning with construction due to start in early 2019.